(Palm Beach Gardens, FL – January 28, 2019) Colleen Smith, Artistic Director of Ballet Palm Beach today announced that the highly acclaimed professional ballet company will present the perfect pre-Valentine’s Day love story, translated by dance and guided by Prokofiev’s passionate score. 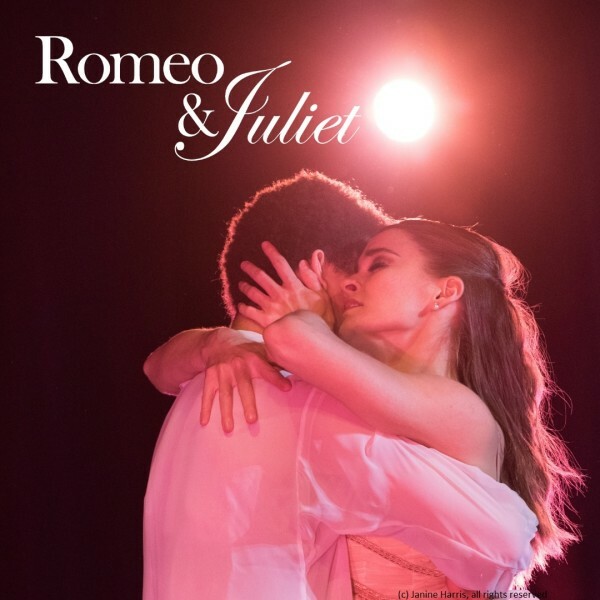 This is the fourth time that Ballet Palm Beach has presented ROMEO & JULIET, choreographed and set by Colleen Smith, Claudia Cravey, and Marshall Levin. Please call the box office at 888.718.4253 or click HERE. Ballet Palm Beach (BPB), the professional ballet company of the Palm Beaches and Treasure Coast, is a nonprofit 501(c)(3) ballet company dedicated to preserving the art of classical ballet by cultivating new visions in choreography, impacting the next generation through the discipline of dance, and enriching the community through this universal art form. Established in 2001, the company has become a fixture in Palm Beach County. Each year BPB produces main stage ballets as well as outreach shows, both locally and abroad. 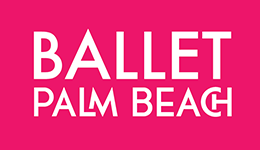 For more information about the professional company or its school, Ballet Palm Beach Academy, or to support BPB’s outreach efforts call561.630.8235 or visit www.balletpalmbeach.org.